Kyla has 10 years experience working in the hair industry, and has an obvious love for what she does. She also has her own line of hairstyling products, which she debuted at the 2018 Toronto ABA hair show. She started her career in high school where she completed the cosmetology program, and became a fully licensed red seal stylist at 19. While working as a stylist, Kyla also received her business degree, but always knew that her real passion was doing hair, and making people look and feel their best. She has attended many industry classes and symposiums over the years, and is always excited about continuing her education by learning new techniques, and keeping up with changing trends. 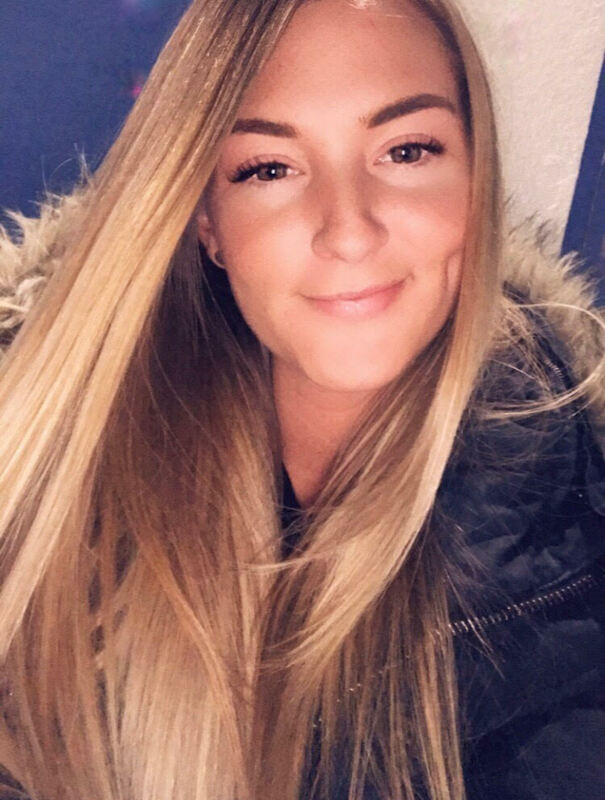 Although Kyla has the ability to provide clients with any kind of color or cut, she loves doing blondes, balayage, and working with long hair. To book an appointment with Kyla, you can book online, or feel free to call or text her at (403)399-0300.